American company "Intel" and specialized in manufacturing revealed processors for your wearable technology and new innovation is a slice-shaped button and in particular prompt for use on clothing and glasses and other smart accessory wearable. 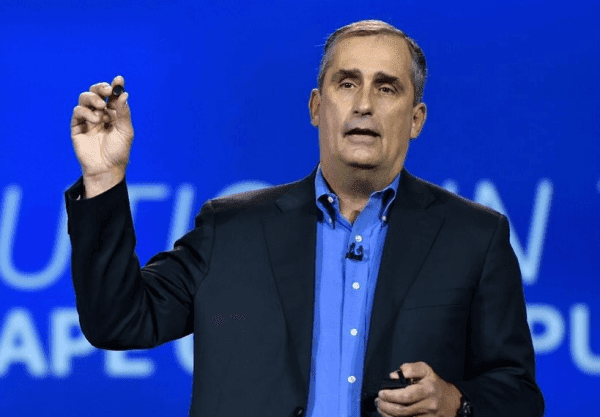 Director General President of Intel Corporation, "Brian Krzainc" presented Tuesday evening on the sidelines of CES 2015 conference this revolutionary device is the slice and bearing the name "Intel Curie" and Krzainc which he described as a new generation of information technology. The new smart chip available on the number of sensors, including sensor movement accurately, then gyroscope and sensor acceleration of six axes, as it works display Blothot energy conservation and program Viper and is an open source program that can interpret the information that was collected and used to identify kinetic surrounding activities. 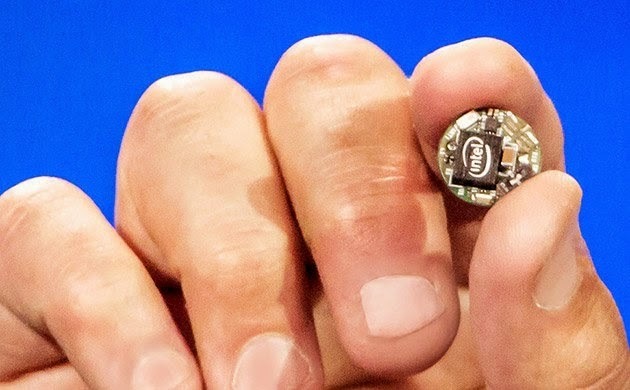 The new chip Intel Curie is still just an initial and directed model, especially for installation on removable devices such as clothing to wear, glasses or smart watch what appeared to be an attempt by Intel to participate in the development of this sector of modern technology and promising.